The Ohio Crime Prevention Association District 4 meeting for January 19, 2018, will be held at the Training Academy of the Cincinnati Police Department. Our topic of training will be the Hamilton Office of Re-entry Program. The Director of the program, Trina Jackson, will discuss how incarcerated individuals approaching their release day from the Hamilton County Justice Center are provided with resources and planning tools for their productive re-entry back into society. In addition to this program overview, we will also be discussing and taking nominations for positions with the OCPA Board of Directors. 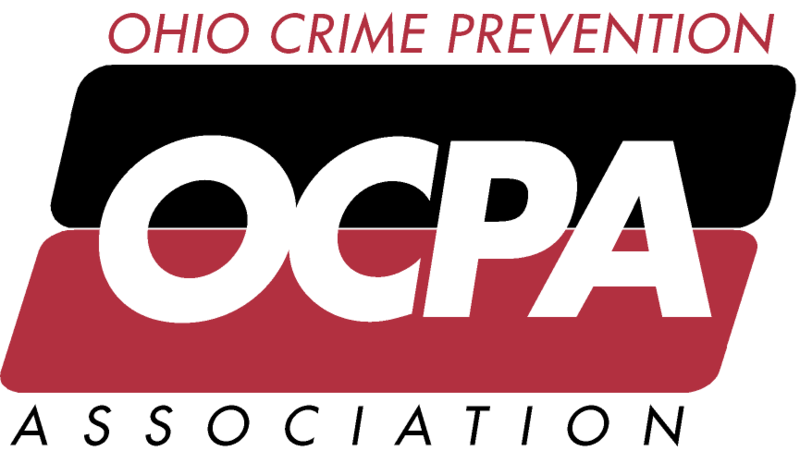 If you are interested in a position, please contact Joe Ture or email info@ocpa-oh.org.